Cixi Aiflon Samsung Sealing Materials Co.,Ltd (ASSEALS CO.). She is joint venture with AIFLON and SAMSUNG (Korea), absorb and introduction of advanced production and management experience. Now, ASSEALS Co.have fully automated production equipment for Spiral Wound Gasket 21 sets,semi-autometic production equipment 17 sets. 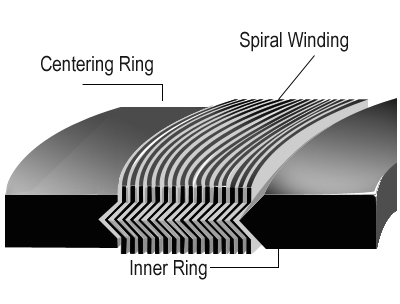 The design production capacity of finished SWG is 300,000 pcs/month, Carbon steel outer ring 500,000 pcs/month, Stainless steel inner ring 400,000 pcs/month. 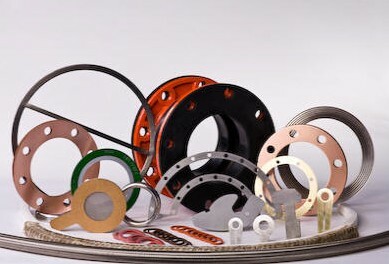 The other metal gasket production: Kammprofile Gasket,Corrugated Gasket (CMG),(We has the full range of molds from 1/2''~24''),Double Jacketed Gasket,Reinforced Graphite Gasket,etc. Sincerely welcome to puchase and OEM. 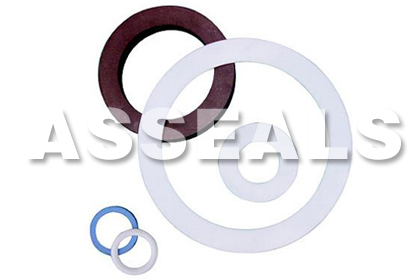 ASSEALS have full range professional production factories: Packing,Gasket Sheets,O-ring. Copyright © AIFLON.SAMSUNG All Rights Reserved.